Kicking the habit is a football-based initiative designed to encourage new healthier habits for adults who have experienced substance abuse in the past. Big Hearts is running Kicking the Habit in partnership with Health All Round, Change Grow Live & Turning Point Scotland. This brand new project was launched in September 2018 as a new strand of support reducing social isolation of adults in their recovery journey. 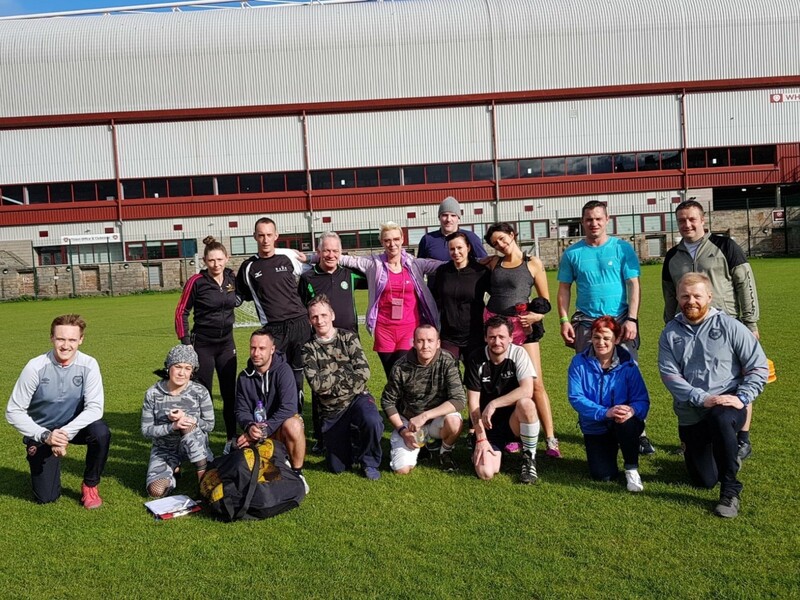 The programme welcomes an average of 15 participants on Thursday afternoons and focuses on leading an active and healthy life – based on goal settings, regular physical activities and healthy diet. The group also helps participants make new social connections and improve their emotional wellbeing.